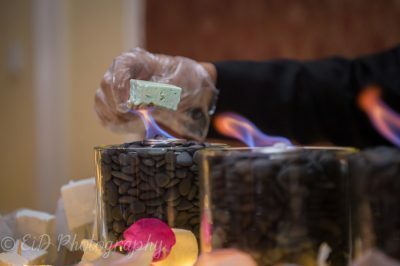 Set the bar higher than anyone could imagine with a custom-made celebration that your family and friends will talk about for years to come. You want your child’s bar or bat mitzvah to stand apart from any other you have been to and exceed the expectations of your guests. The Grandview has all of the elements to do so. Whether you choose the elegance of the Grand Ballroom or the romanticism of the Outdoor Ballroom, the backdrop of the glorious Mid-Hudson Bridge and Hudson River views chart the course of originality. Our professional sales and operations teams work side by side to ensure your event is exactly how we planned for—unforgettable. 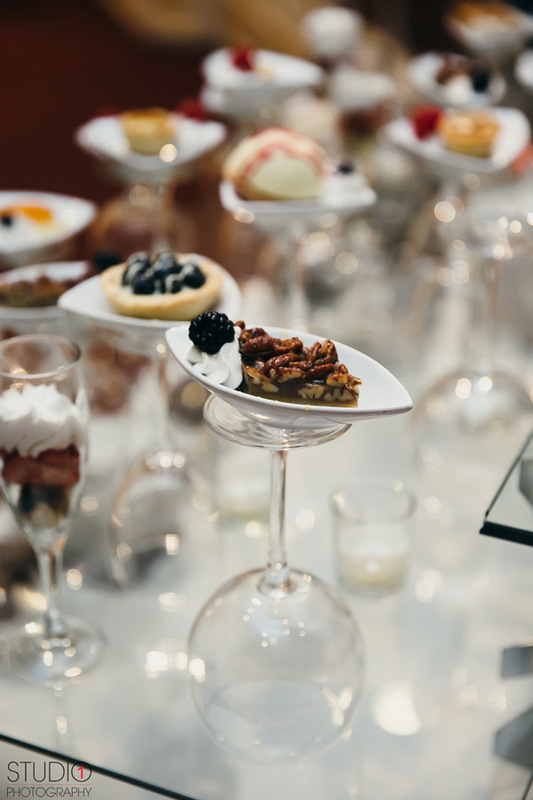 We will indulge your guests with the most decadent desserts and mouthwatering appetizers and entrées. 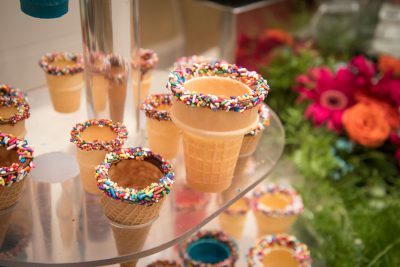 Your teen guests will take pleasure in buffet options that are designed for the young adult’s palette.